Google Project Sunroof on Your Roof! Google Project Sunroof is all about making the installation of solar panels easy and understandable. 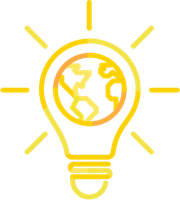 Google is using its expansive map data and tech science to help you calculate the most ideal solar plan for you! How does Google Project Sunroof work? 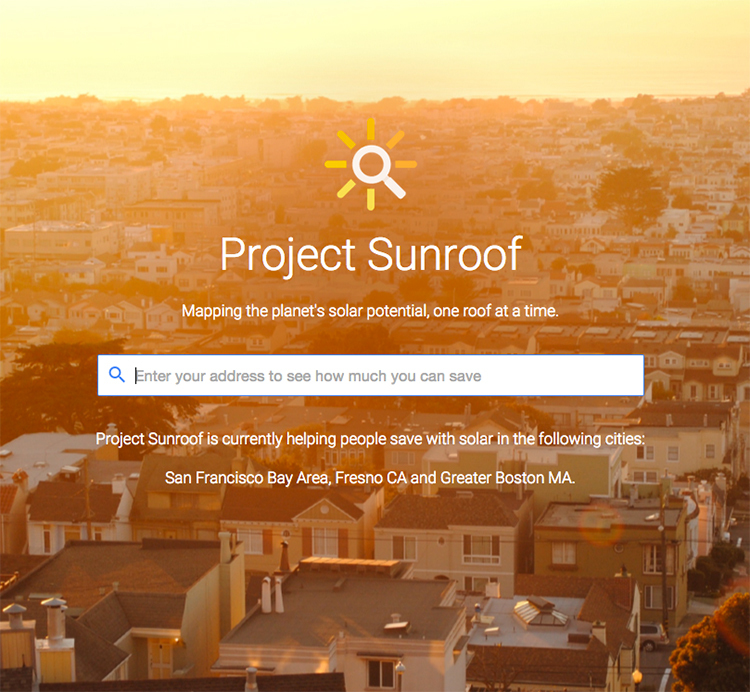 Go to Google Project Sunroof’s home page and enter your address (note that Google is currently testing Project Sunroof in the San Francisco Bay Area, Fresno CA and Greater Boston MA). Google Project Sunroof recommends solar panel installation size (kW) to generate close to 100% of your current electricity use and bill, roof size and the amount of sun and shadow hitting your roof. Your personalised roof analysis also accounts for current solar industry pricing data to give you customised calculations involved in leasing, taking a loan or buying outright solar panels for your roof. Ultimately, you decide which course is best for you! 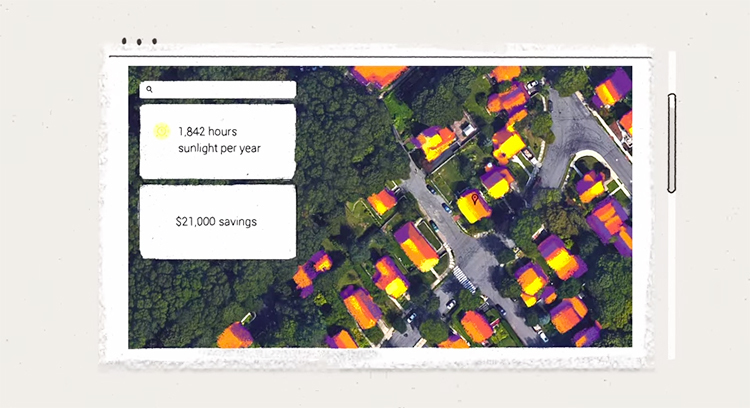 Besides your power savings, Google Project Sunroof is configured to compile any federal or state tax credits, utility rebates or any renewable energy credits and net metering.